Who REALLY WON State? All Girls Classes Ranked! 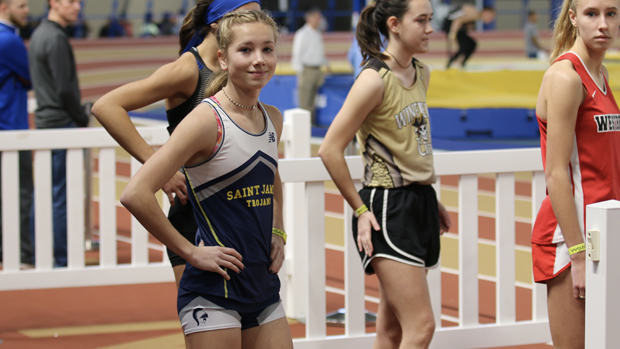 Presley Miles scored 40 points over the weekend winning the 3A 400m, 800m, 1600m, and 3200m. We combined all of the classifications in to one large meet to figure out where each athlete ranked at the end of the day.